The latest chapter in Argentine football legend Diego Maradona's colorful career will be coaching Mexican second-division club Dorados, a team owned by a powerful family that has faced accusations of ties to drug trafficking. 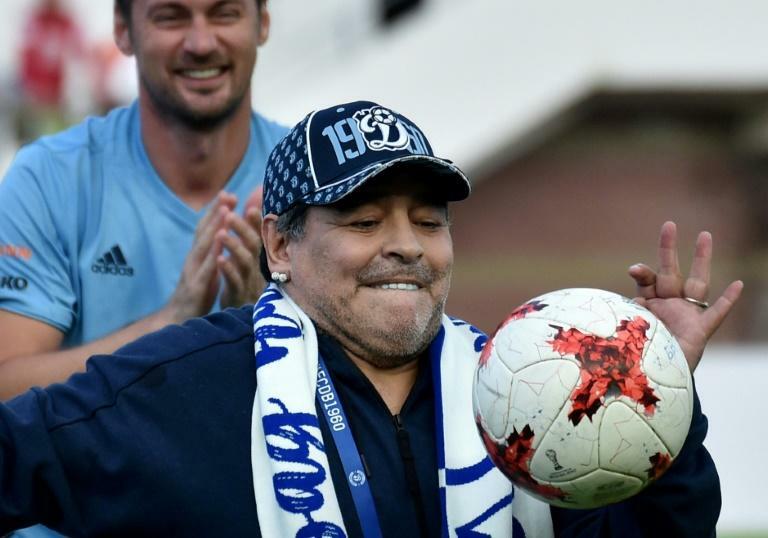 Maradona, 57, raised eyebrows Friday with the announcement that he had signed on to manage the struggling club in Sinaloa, a state best known as home to the drug cartel of jailed kingpin Joaquin "El Chapo" Guzman. But joking aside, the clan behind the club, the Hank family, has faced accusations of links to Mexico's lucrative and violent drug trafficking industry. Hank Rhon's son, Jorgealberto Hank Inzunza, is the president of both clubs. He said Dorados -- who are currently in 13th place in their 15-team league -- want Maradona to stay for the remainder of the 2018 season and all of next season. "In my conversations with him he's been very excited to come coach here. Honestly, it was easier to convince him than I thought," he told ESPN. They are based in Culiacan, the capital of the western state of Sinaloa. But the Hanks's stronghold is Tijuana, in the north. Hank Rhon, 62, was Tijuana's mayor from 2004 to 2007. Prosecutors said two of the guns had been used to commit murders. But a judge ordered Hank Rhon's release after 10 days, in a widely criticized ruling. Authorities also brought him in for questioning in 2009 over a woman's murder, but released him without charge. His "favorite animals," he once said, are women. "He's controversial, there's no doubt. But he has a lot of people who support him. He's a sort of patron figure," Clark told AFP. "He has a philanthropic side. He gives money to the poor. There are always people in his office asking him for help, and he generally gives it. If you need an operation or a medical treatment, you go to him." Journalists in Tijuana have nicknamed Hank Rhon "The Engineer," and treat him with kid gloves, one told AFP. "He'll always give you a good story if you ask him politely for an interview. He gives great quotes. But you have to tread carefully," he said, asking his name be withheld for his own safety. "You definitely don't ask the Engineer about drug trafficking." The one journalist who dared to investigate Hank Rhon's links to organized crime was Hector Felix, a reporter for the local newspaper Zeta. He was murdered in 1988. Two of Hank Rhon's bodyguards were convicted of the crime. Hank Rhon's own father was Carlos Hank Gonzalez, a towering figure in the PRI in the days when it ruled Mexico as a one-party state. 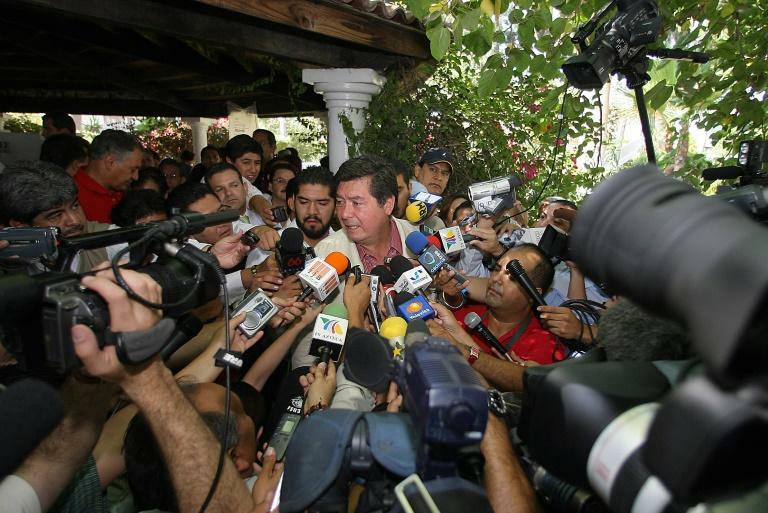 Some say he coined the classic Mexican phrase, "a politician who is poor is a poor politician."